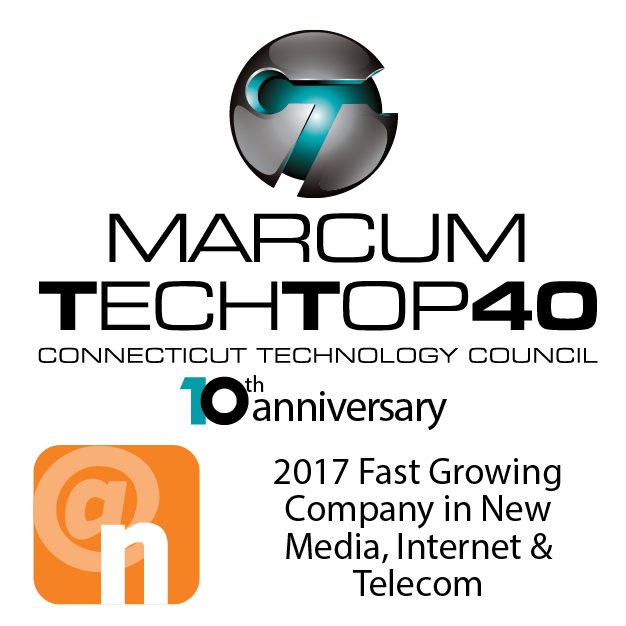 STAMFORD, Conn., August 29, 2017	(Newswire.com) - The Connecticut Technology Council (CTC) and Marcum LLP announced MediaCrossing, Inc. has made the Marcum Tech Top 40 (TT40) list of fastest growing technology companies in Connecticut. MediaCrossing will be honored alongside 39 other TT40 companies at an awards ceremony Sept. 19 at the Oakdale Theatre in Wallingford. 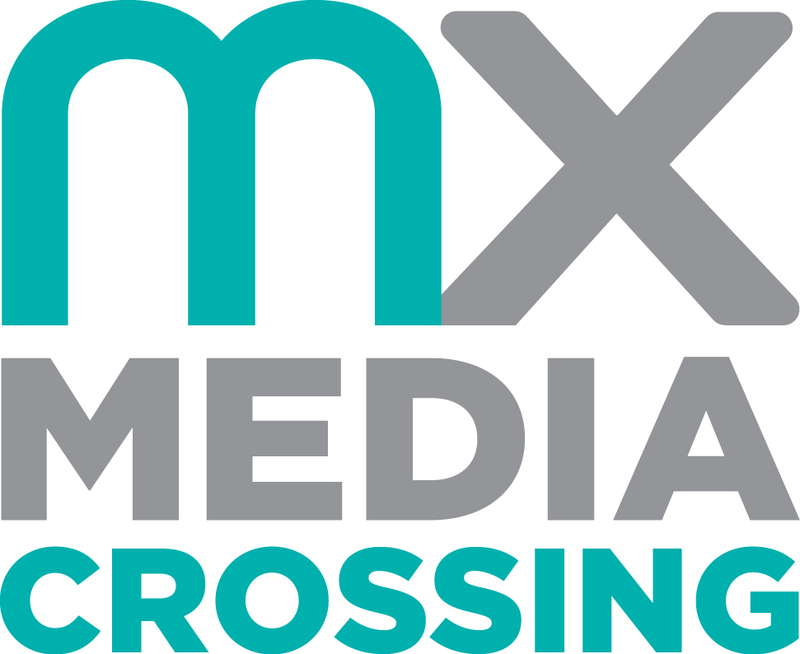 This is the second consecutive year MediaCrossing, which is dedicated to helping agencies and advertisers drive better results through digital advertising, has made the list. 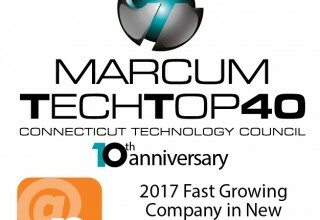 The Marcum Tech Top 40, now celebrating its tenth anniversary, has honored over 360 Connecticut technology companies since 2008. The awards recognize technology leaders in six industry sectors, including Advanced Manufacturing, Energy/Environmental, Life Sciences, New Media/Internet/Telecom, IT Services, and Software. Companies are both privately and publicly held and have at least $3 million in annual revenue and a demonstrated record of revenue growth in each of the preceding four years. MediaCrossing has been named a Tech Top 40 in New Media/Internet/Telecom category. 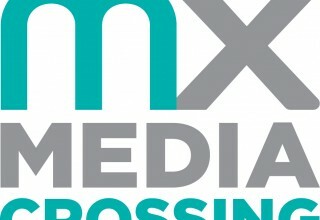 MediaCrossing is a recipient of this award due to strong revenue growth of at least $3 million in annual revenue as well growth in each of the preceding four years. 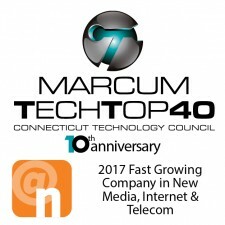 The Sept. 19 awards program will include an exhibition featuring the Marcum Tech Top 40 companies. One company from each of the six industry verticals will be named overall winner for demonstrating the greatest percentage growth in revenue across all the technology verticals. To register, visit the CTC website. The Connecticut Technology Council is a statewide association of technology oriented companies and institutions, providing leadership in areas of policy advocacy, community building and assistance for growing companies. Speaking for 2,500 companies that employ some 200,000 residents, the mission of the Connecticut Technology Council is to spark innovation, cultivate tech talent, foster business growth, advocate for industry-beneficial law and policy, expand the scope of industry networking and professional development, and celebrate industry achievements in the state. The CTC seeks to serve Connecticut’s technology ecosystem by providing leadership, support, mentoring, and advocacy to companies across every industry and at every stage of growth. For more information, visit http://www.ct.org.